A perilous place for even the most experienced of hunters, explore its unfathomed depths through new levels and endless dungeons where each step proves more dangerous than the last. 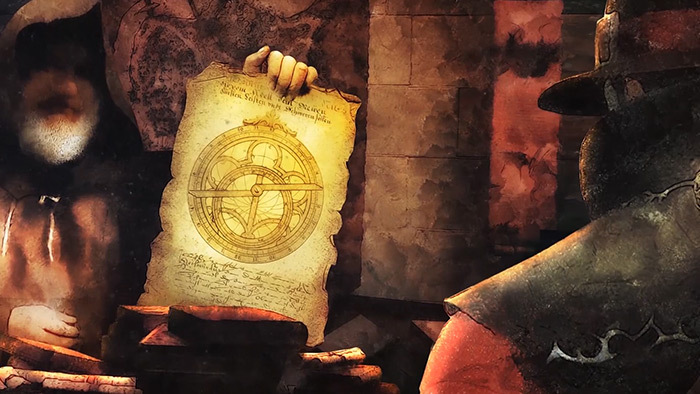 Continue your journey as Victor as you attempt to piece together the Astrolabe. Poised to challenge even the most experienced demon hunters, Fractured Worlds transports players to a plane of existence formed from the collision of several broken worlds. Piece together the Astrolabe to help Victor Vran alter his fate in a brand new narrative, explore four dungeons that change on a daily basis, and delve into The Fracture – an endless dungeon offering new challenges with each depth. Fractured Worlds also increases the level cap to 60 (from 50), adds an additional Destiny Card slot and introduces Talismans – a new item type that changes both the visual appearance and the combat capabilities of the hero. Players can find new recipes to craft ever more powerful Talismans, and once charged, Talismans can unleash devastating abilities in combat. It’s lamentable what happened to the creatures of the land when the evil of the Preacher arrived. 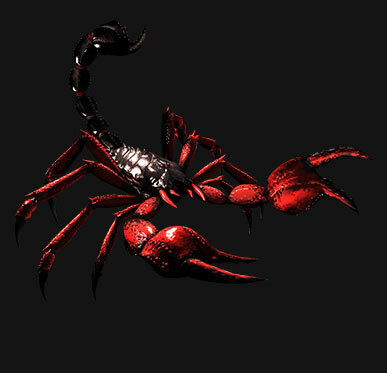 Succumbing to his righteous presence, the unfortunate Scorpions became the instrumental of his will. Beings no longer from this world, they are driven to pursue the sinners who dare refuse the truth that the Preacher hath brought to the people. Creatures spawned in the pits or unfortunate souls transformed into demon beasts? Who could tell? 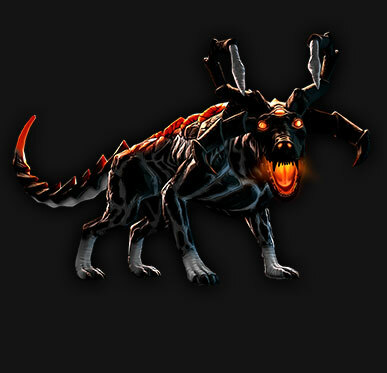 No matter their origin, all hellhounds share the same traits. Deadly jaws capable of puncturing plate armor, lust for flesh, and unquenchable appetite for destruction – all bent on devouring the remains of the worlds infested by their packs. These female demons emanate auras of fatal desire and magical trickery, stimulation and simulation of feelings that threaten to engulf men and force them to surrender. The desire to live is the only thing that can save you from being consumed by these beautiful demons. 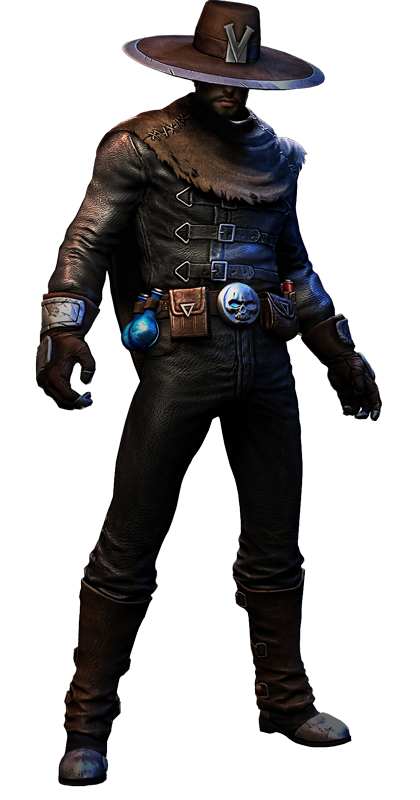 Talismans are a new item type that changes both the visual appearance and the combat capabilities of Victor Vran. Players can find new recipes to craft ever more powerful Talismans, and once charged, Talismans can unleash devastating abilities in combat. Collect recipes and ingredients from your adventures to bring the Talismans to life. Gain the ability of temporary invulnerability with the ‘Egotistical Charm’ or craft the ‘Holy Warrior’s Flame’ that releases fireballs towards the nearest enemy. Fractured Worlds brings four daily dungeons that change daily to explore. 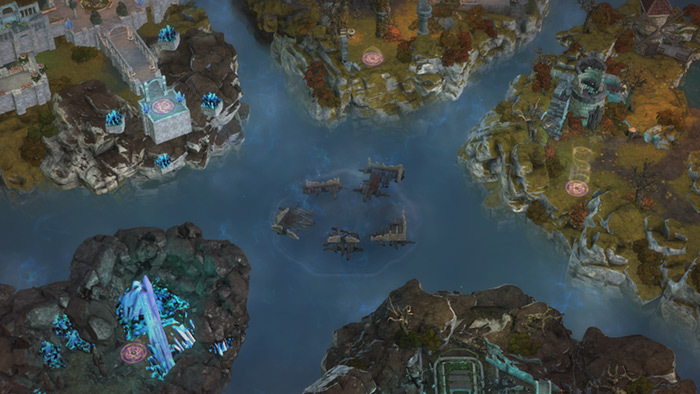 Then explore The Fracture, an endless dungeon that offers new challenges the deeper you go. Your task is to piece together the Astrolabe by searching the dungeons of the Fracture Worlds. New dungeon configurations appear each day to search for loot, weapons and battle new enemies. If you want a real challenge, then take on The Fracture. An endless dungeon which only ends once you die. See how far you can venture and collect as much loot as you can. Do you have the will to battle the creatures of the Fractured Worlds? Become Victor, hunter of demons. Forge your own hero, leap from towering locations and crush the skulls of your foes! Victor Vran slays on Games With Gold! Get the low down on Victor in 60 seconds! Victor Vran :copyright: 2017 Haemimont Games AD. :copyright: 2017 Motörhead. Developed and published by Haemimont Games AD. Co-published by Wired Productions.